We’ve been on the road in support of our acoustic EP, At Long Creek, and this week we’re headed to Halifax Pop Explosion! We’re pretty stoked to tell you about something we’ve been working on for the last few months. Posted August 09, 2012 in news	| Comments Off on Charlottetown Pop! 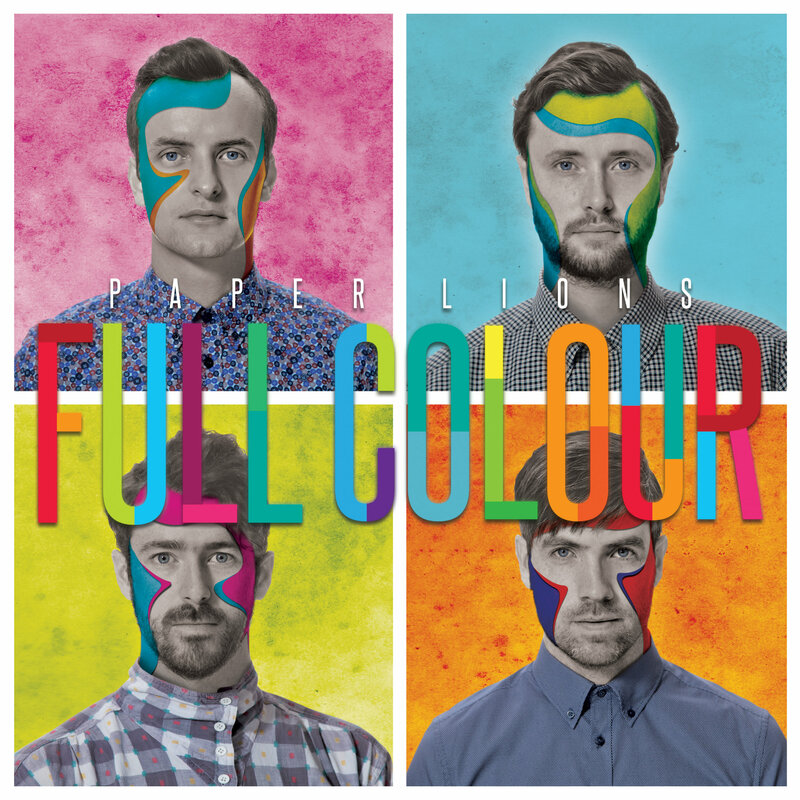 Download our brand new EP, At Long Creek for free here! 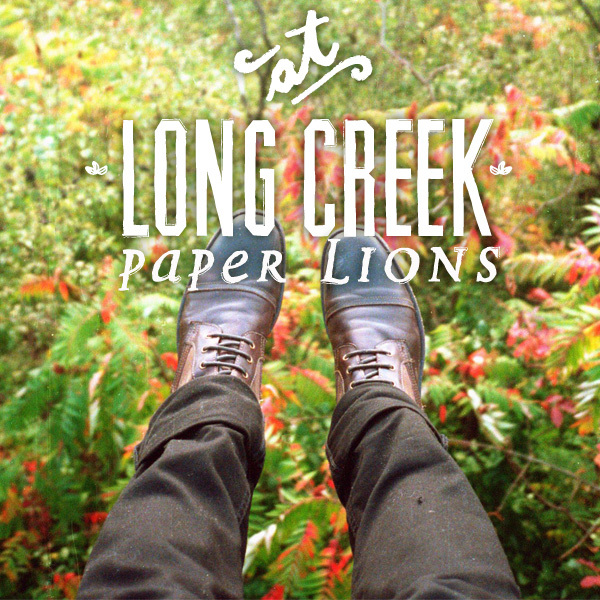 We’re releasing a new EP called At Long Creek on June 16!